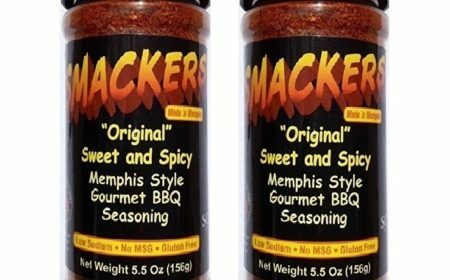 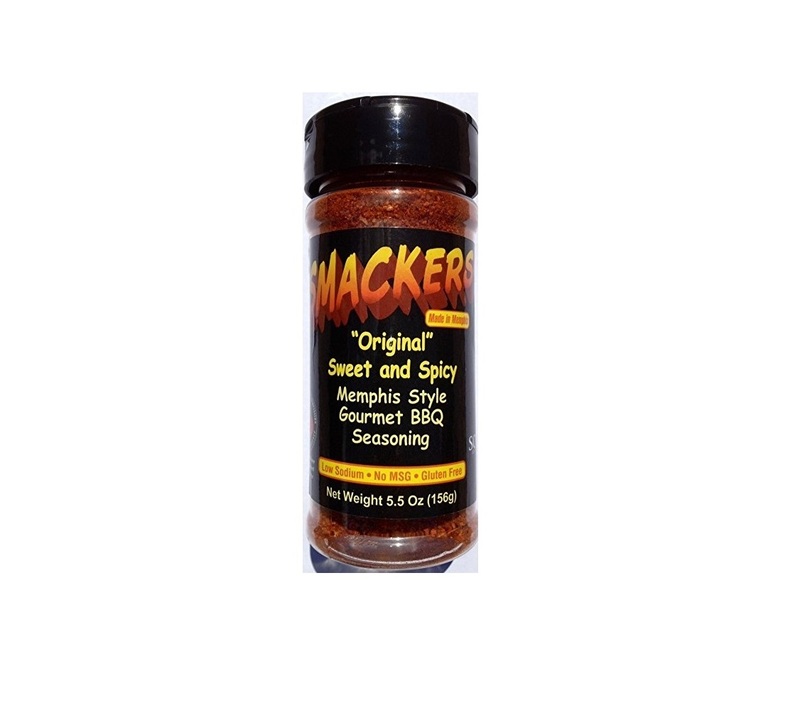 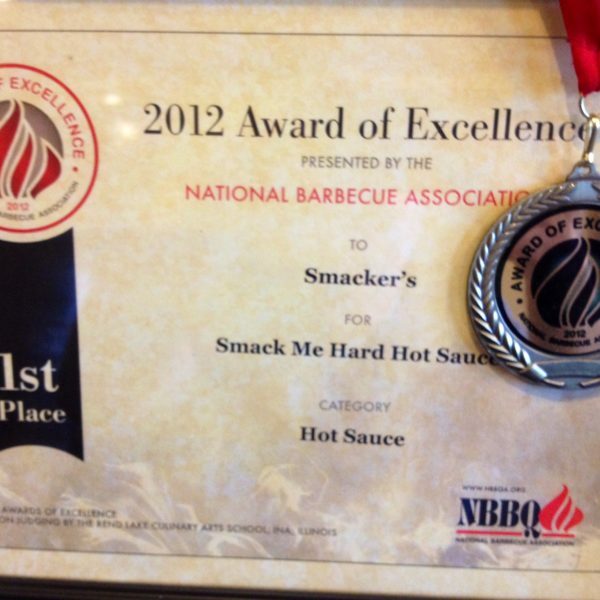 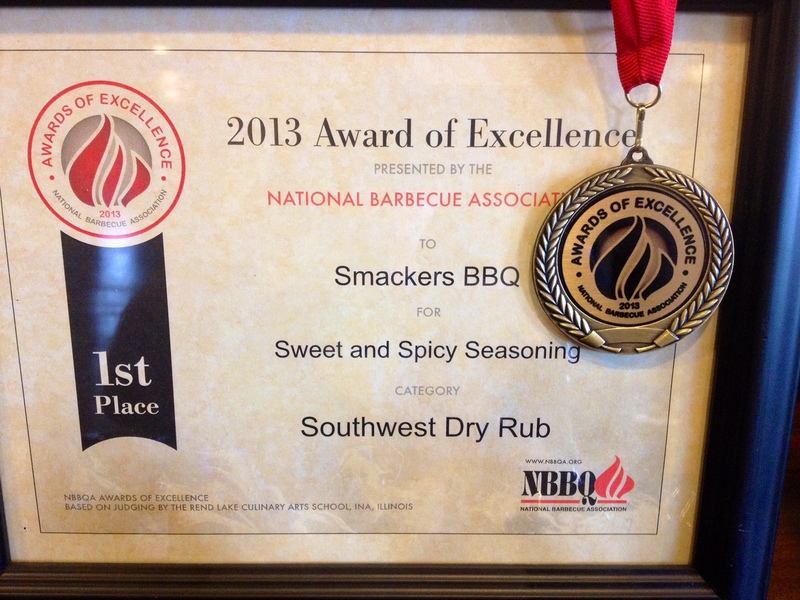 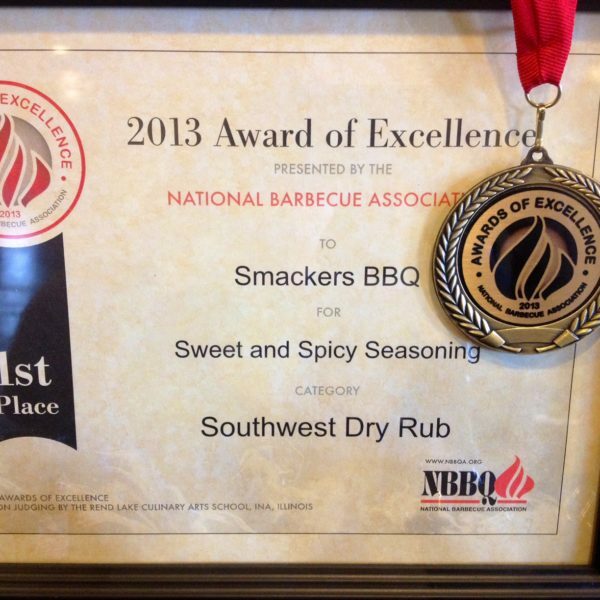 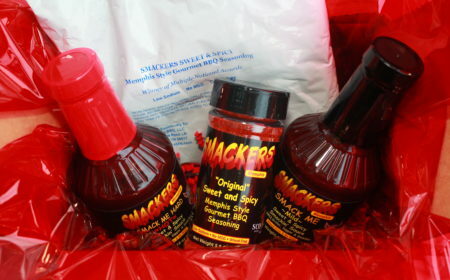 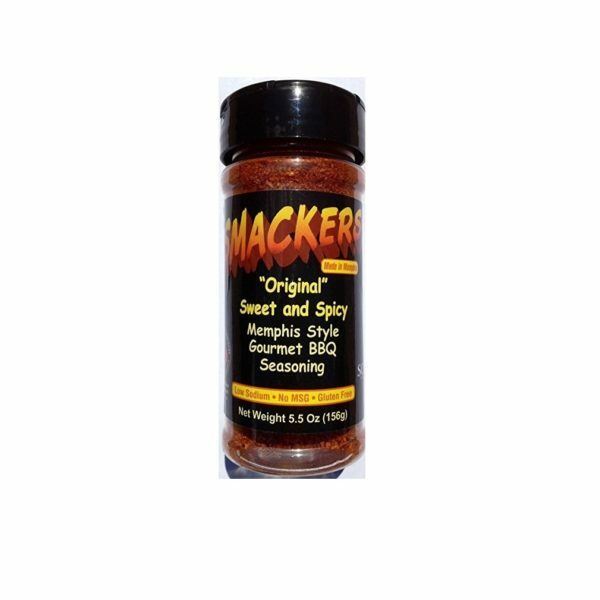 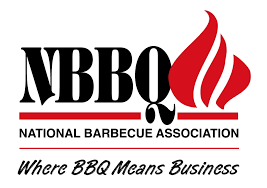 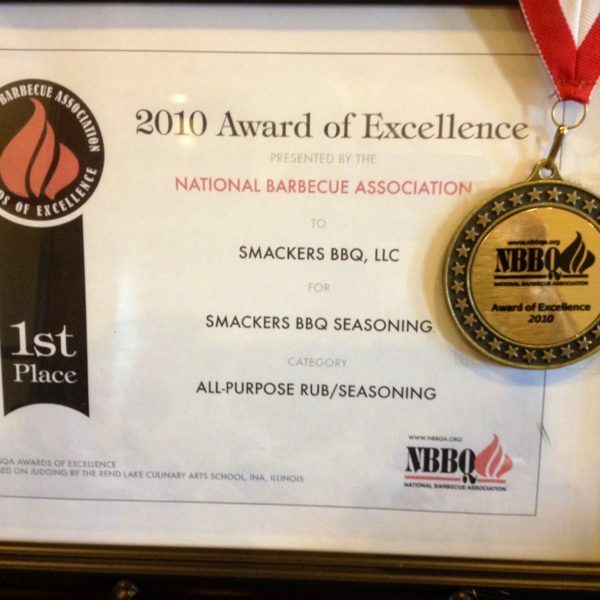 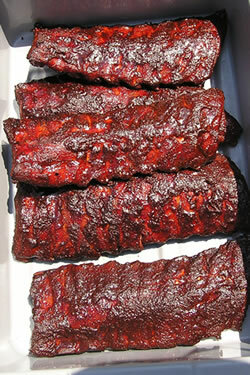 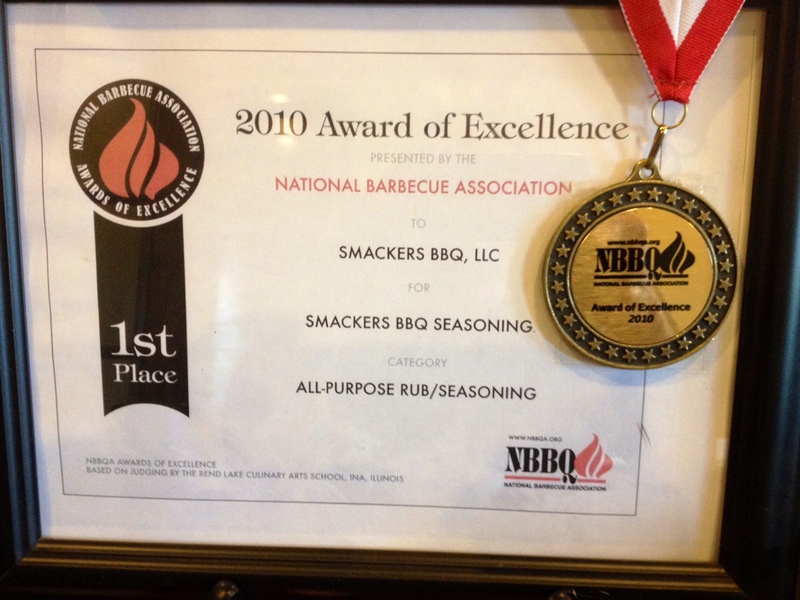 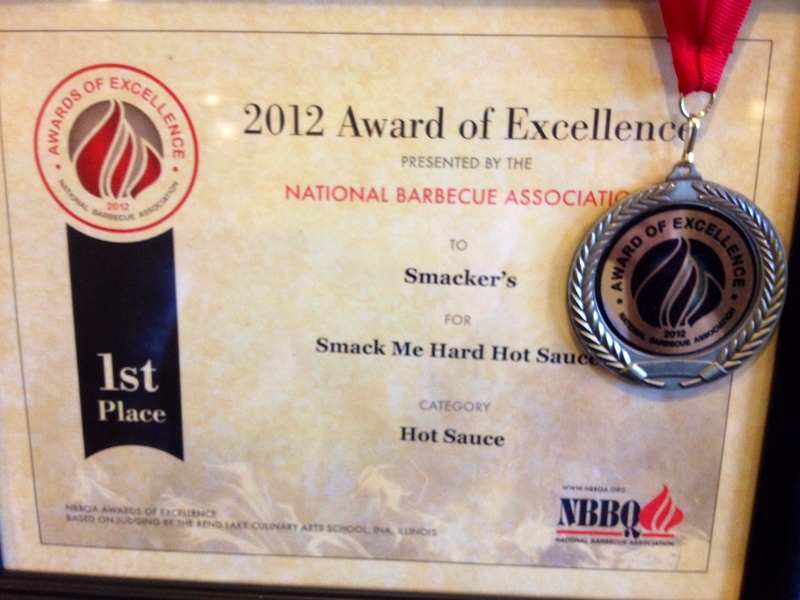 Smackers Award-Winning BBQ Seasoning is not only the best rub ever created, it’s wonderful straight from the bottle! 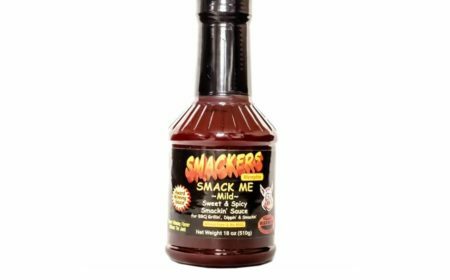 You can sprinkle it on pizza, sandwiches, sweet potatoes…use your imagination! 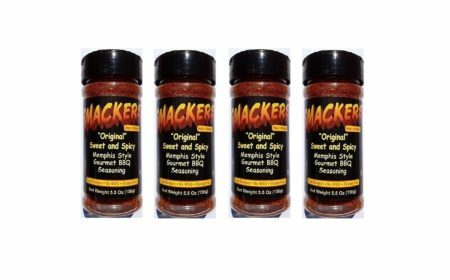 Save on shipping, order extra bottles for your friends!